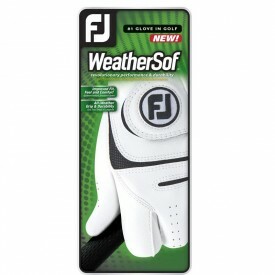 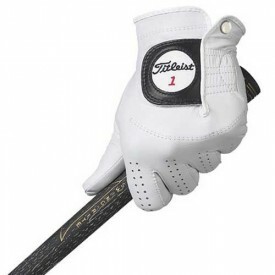 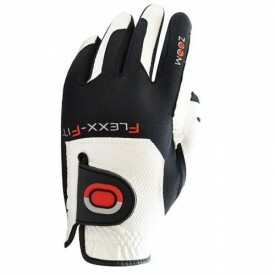 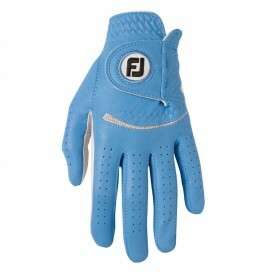 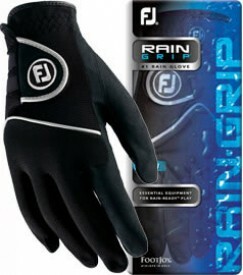 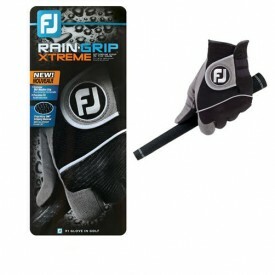 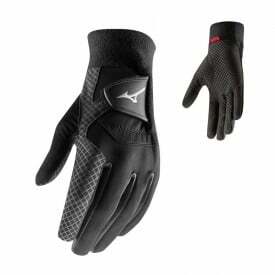 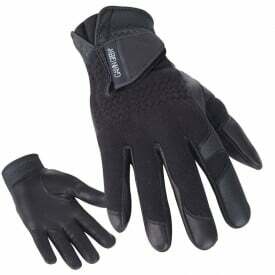 Golfsupport offers a vast selection of women’s golf gloves. 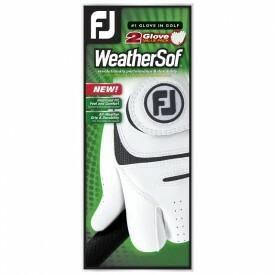 These come in a variety of different styles and materials and are suitable for use in all kinds of weather. 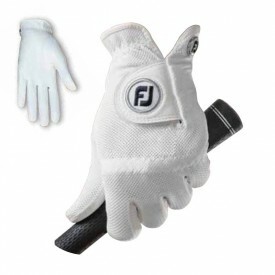 Our range of gloves features products designed for beginners as well as advanced golfers, and there are gloves within the collection which will suit all individual budgets. 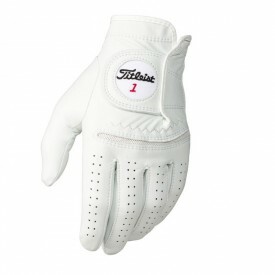 We know how much of an impact playing with the right or wrong glove can have on your game. 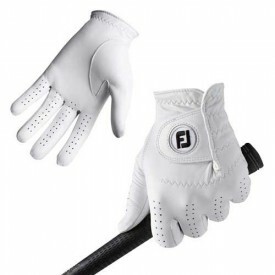 This is why we only work with reputable manufacturers such as Footjoy, Galvin Green, Srixon and Titleist. 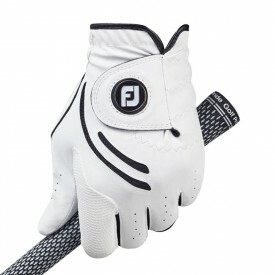 You can buy with the confidence, knowing that we will always give you the very best prices and quality on the market.